Vintage Café Racer Brown Distressed Leather Jacket is a perfect leather jacket for you if you are looking for a vintage style leather jacket. It is not a fashion staple which is any less popular. When you go out for a casual catch up with your friend, you’d see a lot of people wearing a vintage style leather jacket. They come in different designs and sizes. Vintage Café Racer Brown Distressed Leather Jackets is a versatile and timeless piece of wardrobe staple. It lets you make a style statement wherever you go. This leather jacket is made from cowhide leather. Although black is a common color when it comes to stylish leather a jacket, a vintage style leather jacket looks fabulous in brown color. Distressed leather jacket makes leather jackets from pure leather. You cannot be deceived on quality and durability. 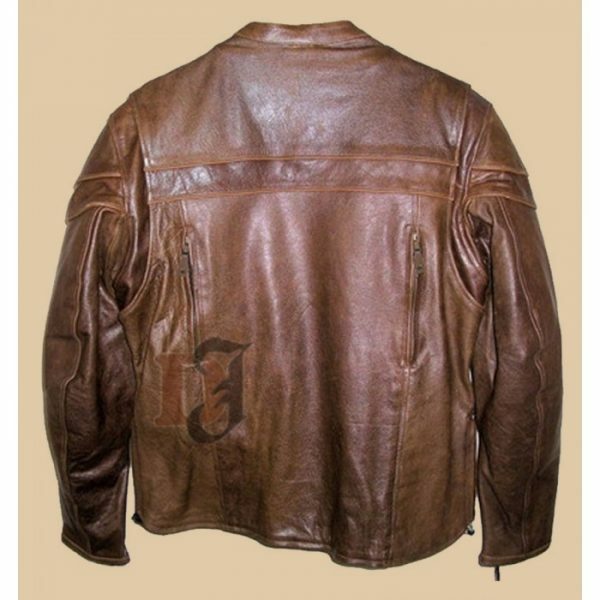 They offer you screen accurate leather jackets which come with a strong stitching. 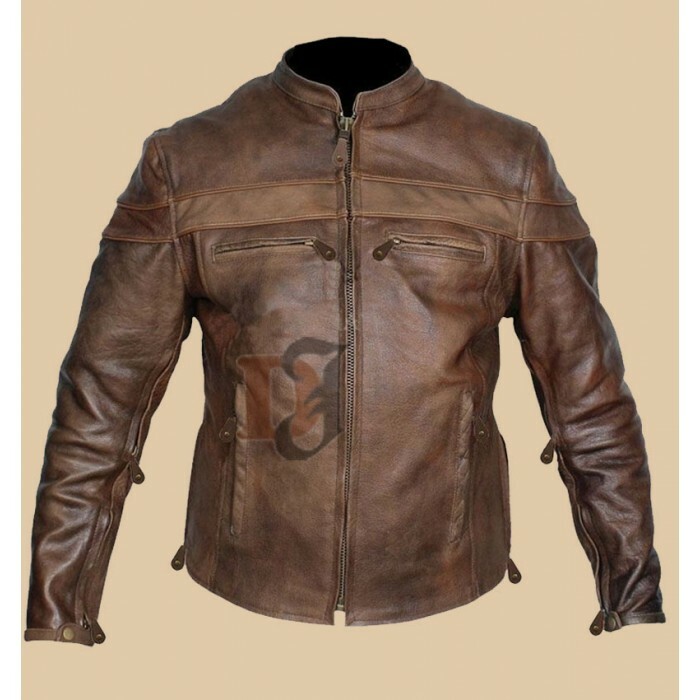 Vintage Café Racer Brown Distressed Leather Jackets is a great addition to you winter wardrobe. You can wear it no matter where you go. It is a perfect outfit for casual and formal dinners. This leather jacket is second to none. Don’t miss it. Buy one for yourself as soon as you can.